A healthy diet goes a long way in keeping your heart healthy and proves to be really good for your waistline too. You could help in reducing your risks associated with cardiovascular diseases by consuming certain foods daily. 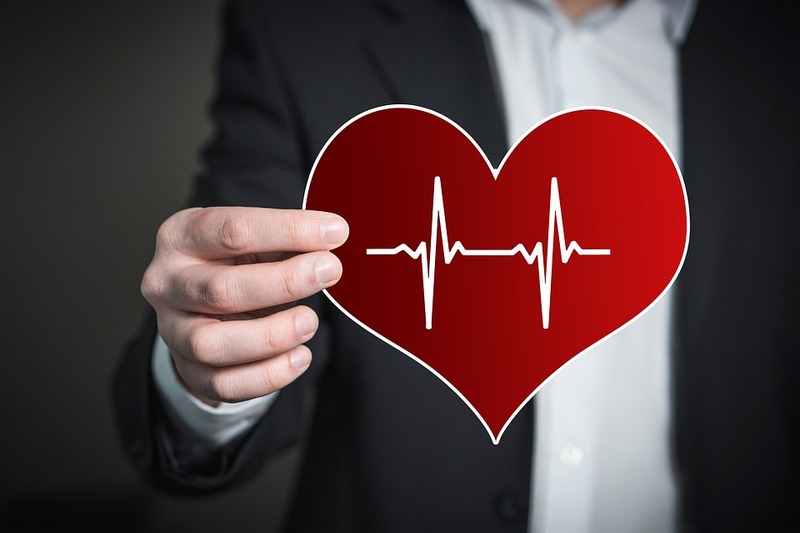 We know that cardiomegaly symptoms and other heart-related issues may occur due to a number of reasons including weak heart, heart pumping harder, abnormal heartbeat or damage to your heart muscle. In such cases, besides consuming a healthy diet, you must keep all your associated risk factors under control by quitting smoking, getting adequate rest, consuming minimum amounts of alcohol, doing stress-reducing activities and exercises on a regular basis. Here are some amazing foods to keep your heart healthy and keep the cardiovascular diseases at bay. Leafy greens include kale, spinach, and collard greens that are hugely popular because they are rich in minerals, vitamins, and antioxidants. They are also, a wonderful source of Vitamin K that helps in safeguarding your arteries and promoting proper blood clotting. Moreover, leafy greens are rich in dietary nitrates that have been proven to effectively reduce arterial stiffness, lower blood pressure, and enhance the overall functions of all those cells that border the blood vessels. Several studies have successfully proved a definite link between a boost in the consumption of leafy greens and a reduction in the risk of getting heart diseases. Whole grains are supposed to include the three main nutrient-rich portions of the grain namely, bran, endosperm, and germ. Some of the common kinds of whole grains are oats, whole wheat, barley, rye, brown rice, quinoa, and buckwheat. In comparison to refined grains, we find that whole grains are much higher in terms of fiber content that may assist in reducing “bad” LDL cholesterol. Moreover, they may help in decreasing risks associated with heart disease. Avocados are a fantastic source of monounsaturated fats which are great for your heart. They have been linked to reduced risk of heart diseases and lowered cholesterol levels. Studies have been conducted to measure the usefulness of avocados in balanced diets. One, in particular, studied 45 overweight/obese subjects across 3 cholesterol-lowering diets, one of which was one avocado each. This group experienced significant reductions in LDL cholesterol which is "bad" and considered to raise the risk of cardiovascular diseases if present in high amounts. Avocados also contain potassium which is considered essential to heart health. A single avocado provides 28% (975 mg) of your daily potassium needs. Remember what you are putting on your plate would be influencing practically, all aspects of your overall heart health right from inflammation to blood pressure to triglycerides and cholesterol levels. If you consciously include the foods mentioned above, you would be consuming a well-balanced and heart-healthy diet. Be sure to keep your heart in perfect shape and minimize the risks of cardiovascular diseases. Author bio - Daniel Mattei is a Professional writer. He has written many articles on Health. 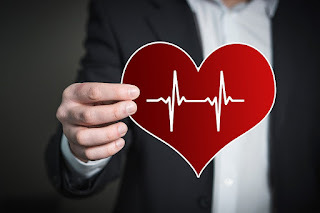 In this article he mentioned about cardiomegaly symptoms and other heart-related issues.